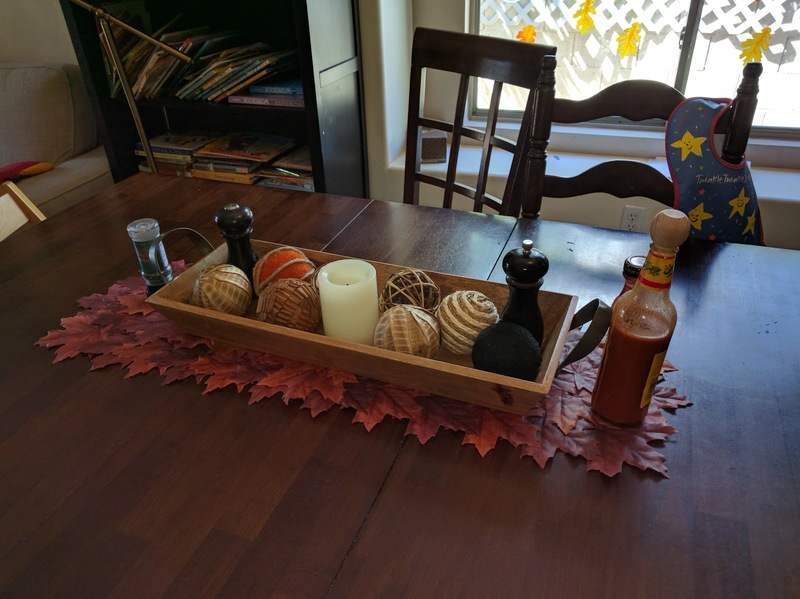 Perhaps if I put up fall decorations, it will start feeling like fall? Although it is starting to cool off a bit at night time here it's still not quite fall. 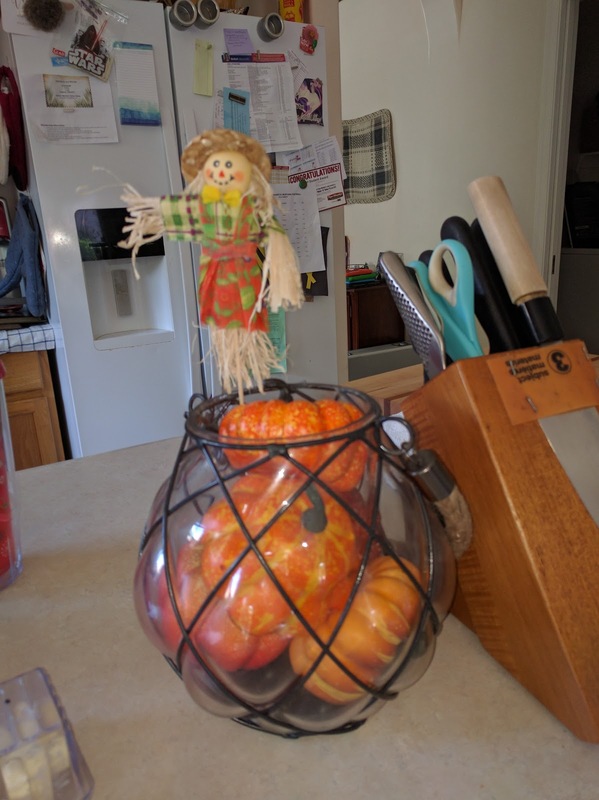 I decided to decorate anyway so that we'd be able to enjoy a little fall spirit before I have to pack them, and everything else in the house, away for our kitchen remodel next month. Does it feel like fall where you are yet? 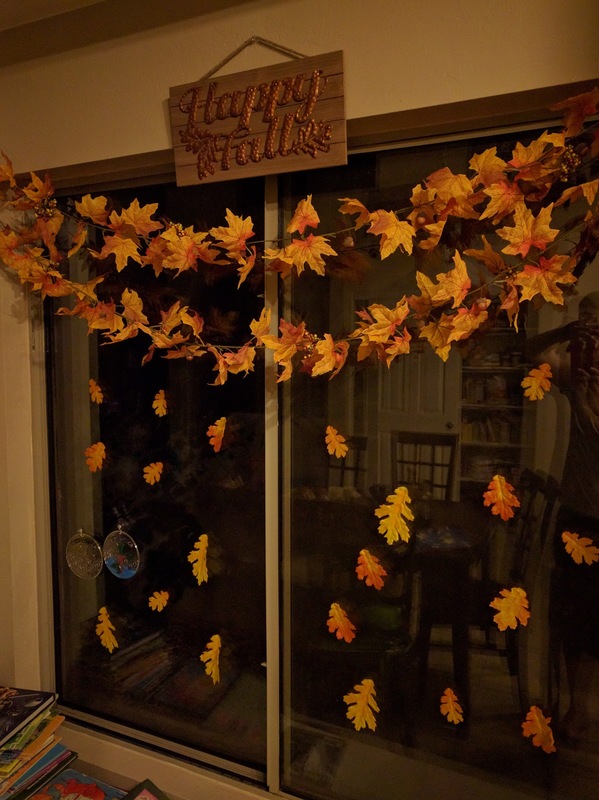 Do you put up any fall decorations or do you wait for Halloween?